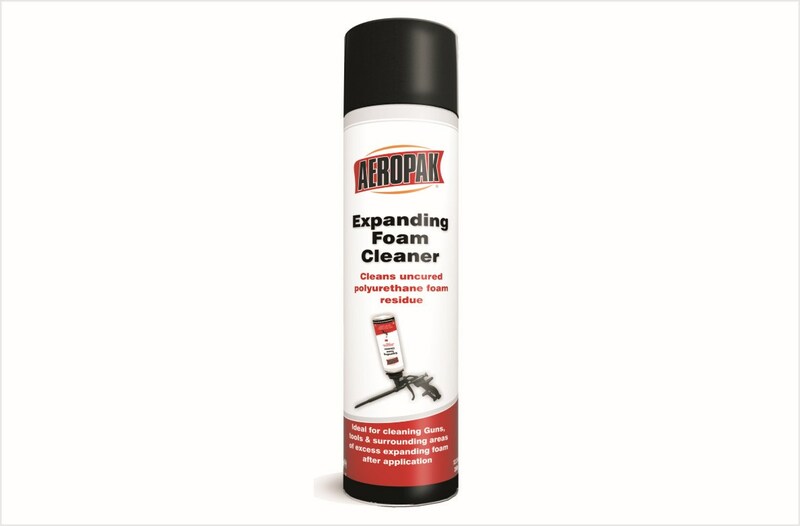 AEROPAK PU Foam Spray is made of high quality one-component polyurethane material. It has a large expansion capacity, and can be hardened within air moisture. 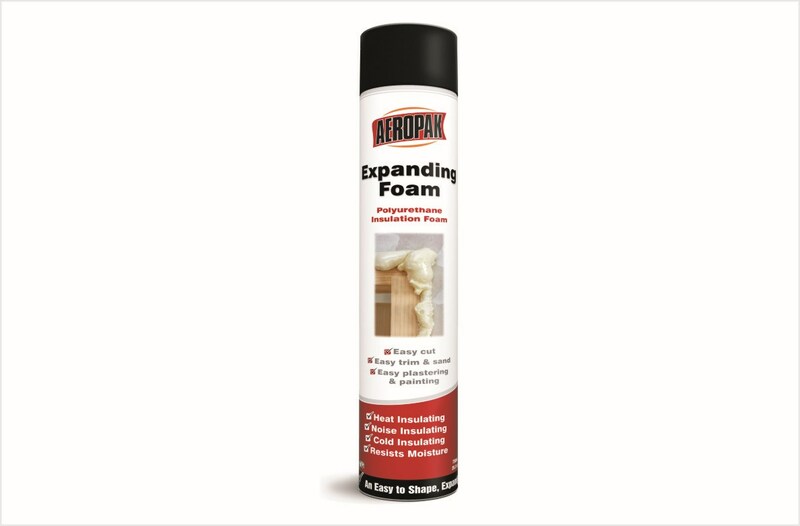 Its harden surface can be painted, and the temperature-resistance is from -40 to 90 .It can be adhere to all building materials and applied to insulating and filling of larger seams, joints, cracks such as gaps between walls, windows and doors, unreachable areas around pipes, etc. It has good performances in anti-freezing, anti-moisture, noise-resistant and heat -insulation. KingJoin Brand Gasket Maker is for high temperature applications up to 343℃: safe for oxygen sensor equipped vehicles. Excellent heat control and torque retention for overhead cam and timing chain covers. 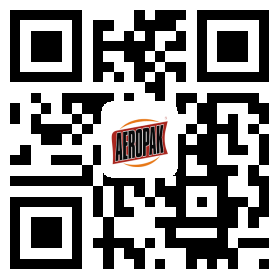 Dries tough, flexible and improves high temperature performance. Resists most engine fluids.